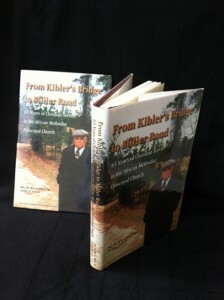 This 200-page hardback dust cover book tells an extraordinary and inspiring story of Dr. Roy L Miller, Sr. and his 65 years of Christian service, starting with his humble, yet loving beginnings at Kibler’s Bridge, South Carolina during the 1920s through his rise to prominence and influence in Chicago, Illinois in the African Methodist Episcopal Church. 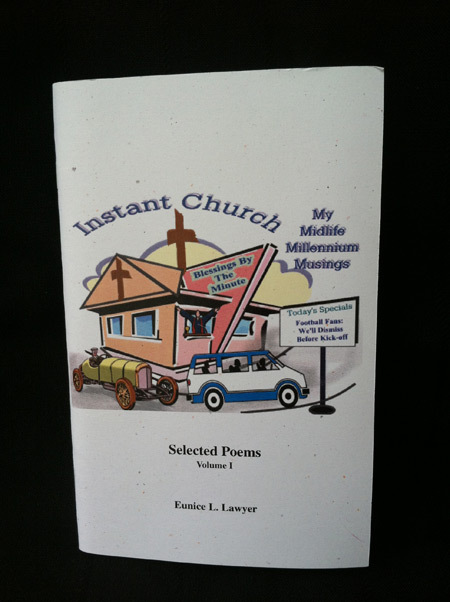 This paperback is Volume I of Eunice’s gift of poetry. It is a 70-page accumulation of thoughts, observations and experiences from Eunice’s life journey through 2000. A second volume is currently in the works. $2.00 +$1.00 shipping & handling. And you’re always trying to get it right!